It has often been said that the only thing constant in this world is change. So do people who change for a matter of time. Indeed, change is the only constant in our world and it is uncontrollable. Business organizations’ performance levels also change depending on how the business operation is managed. Whether there are enough resources to keep the business going, or if they are experiencing scarcity in terms of people, budget and equipment. Maintaining these resources or deliverables, necessary changes are sometimes made. 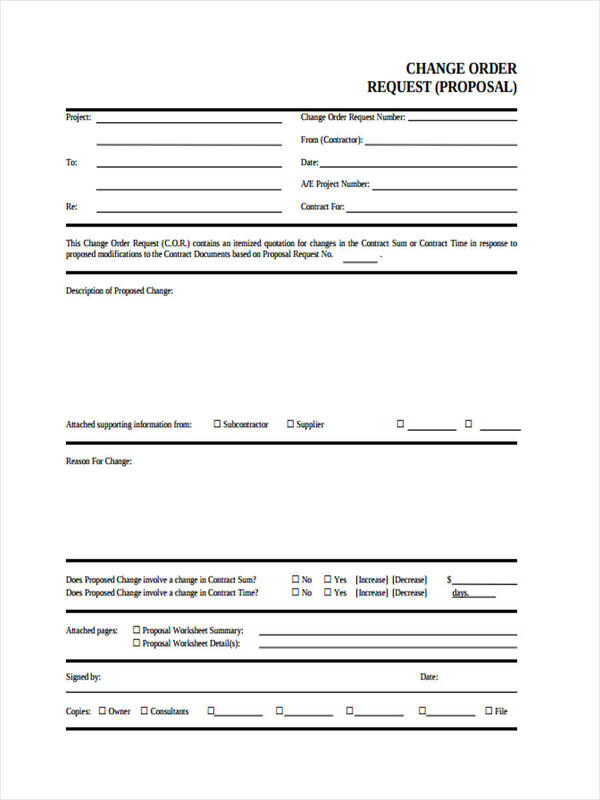 These changes are specified using change request forms. With the changes made, it will be easier to answer or meet the customer requests from the company. 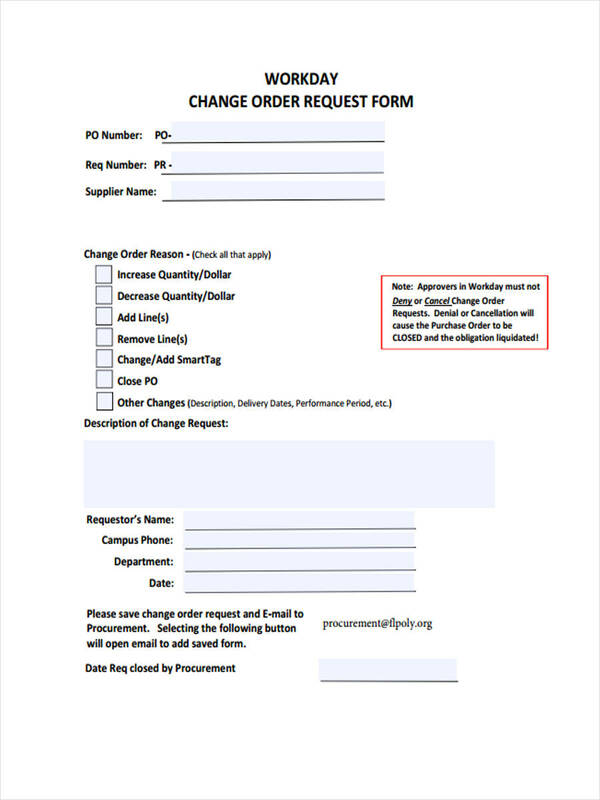 What is a Change Order Request? 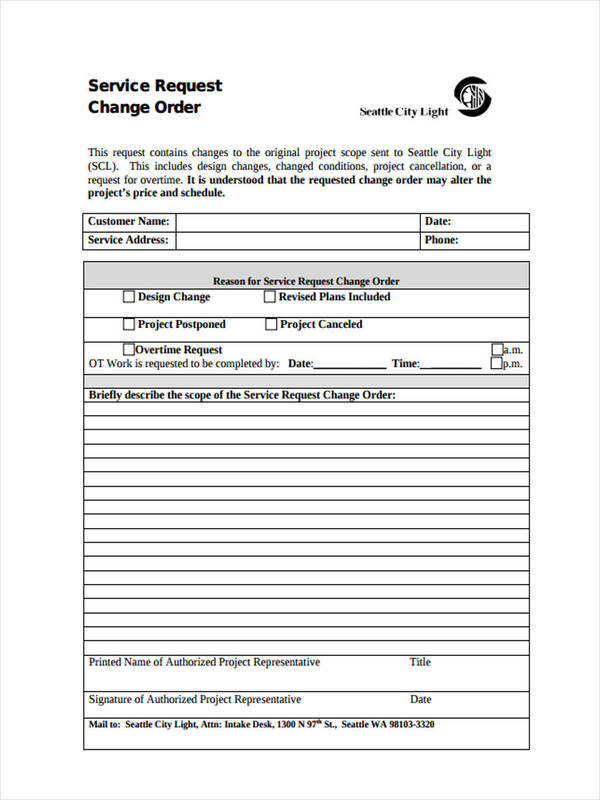 A change order request is done when there are changes that are needed to be made. 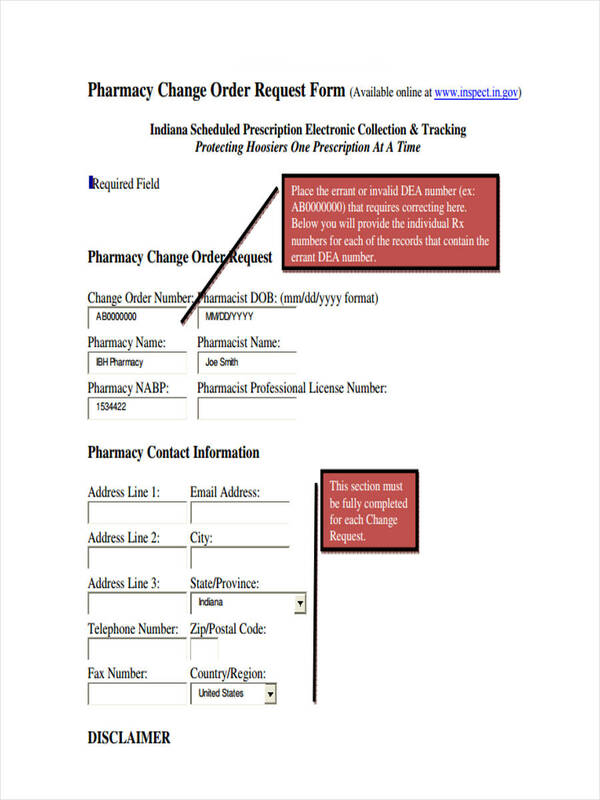 Changes needed could be for purchase orders, work orders, supply requisitions, etc. 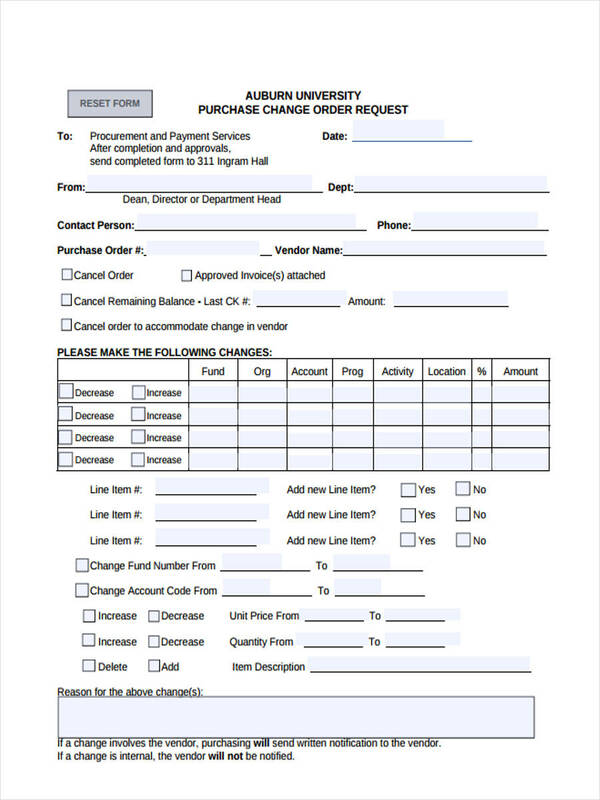 The request for changes is completed with a change order request form. Businesses encounter different kinds of changes, for better or for worst. But one thing is for sure, these changes sometimes create a big impact to the company. That is why it is very important that the company implements planning in a thorough way. And one way is by briefing each and everyone from time to time. 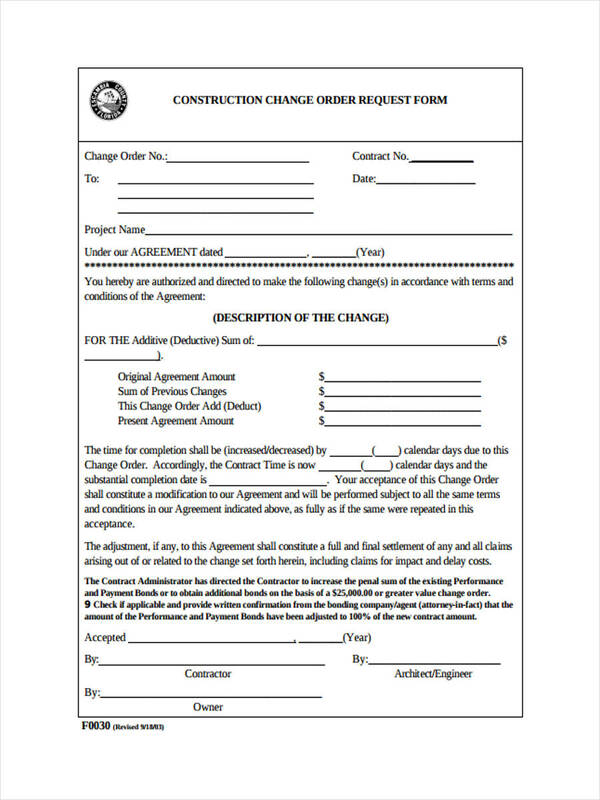 In writing a change order request, the company/organization should secure a change request form in order to specify the necessary information. 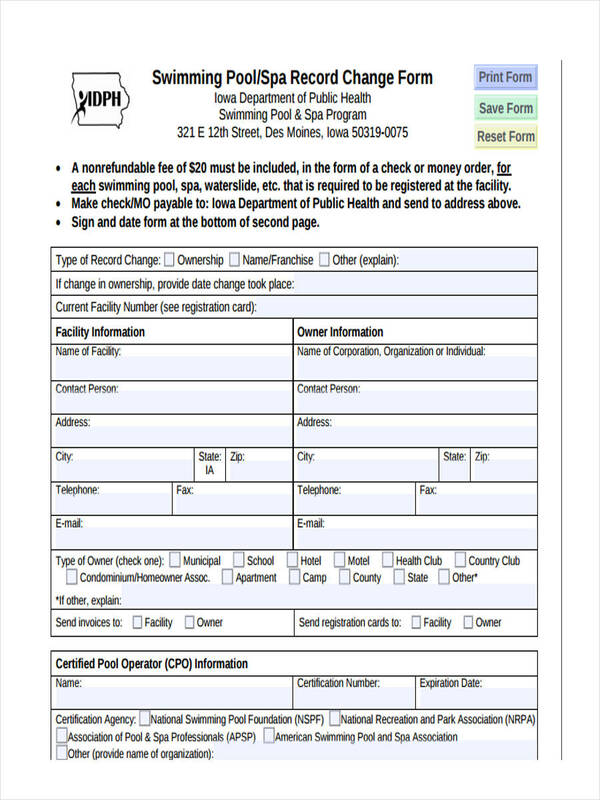 The use of this form is to avoid miscommunication or misinterpretation of information. 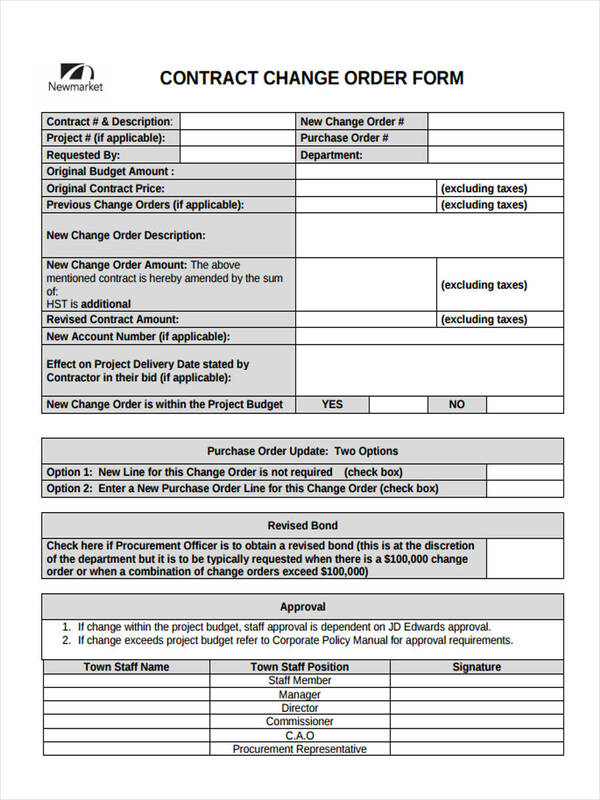 For more examples, visit Construction Change Order Forms to see how changes for constructions are made. 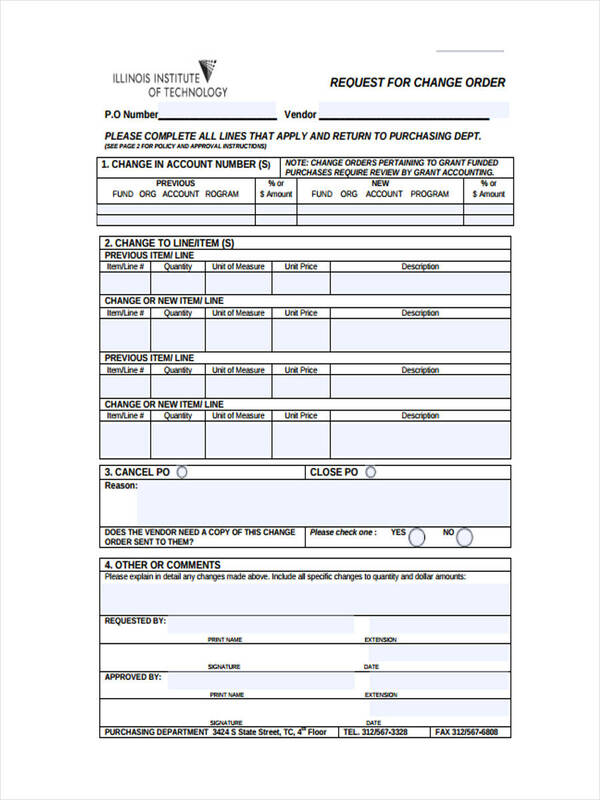 These forms are used whether to add up, delete or alter work orders that are needed for constructions.